KPMG fined £3.2 million in Britain over audit of Quindell & could face more fines over Carillion. Britain’s accounting watchdog fined KPMG £3.2 million ($4.3 million) on Monday for failings in its audit of Quindell, after the legal services firm twice restated its accounts leading to heavy losses. Quindell, a UK based legal firm operated in the UK, using investor money to finance huge legal transactions and was under constant scrutiny and monitoring by the legal watchdog the SRA. Once close to being one of Britain’s blue chip financial firms, the AIM-listed Quindell saw its market value collapse in 2015 after regulators launched probes into its financial accounts. It has now been re-branded as Watchstone Ltd.
KPMG and its employee William Smith, who was fined £84,000, both failed to ensure that Quindell’s financial statements for 2013 and 2014 were free from material mis-statement, the Financial Reporting Council (FRC) said. KPMG apologized in a statement on Monday for failing to press Quindell’s management harder over the company’s accounts. “We accept the FRC’s findings that in two specific areas of the audit, our challenge for the year ended 31 December 2013 should have gone further,” a spokesman for KPMG said. 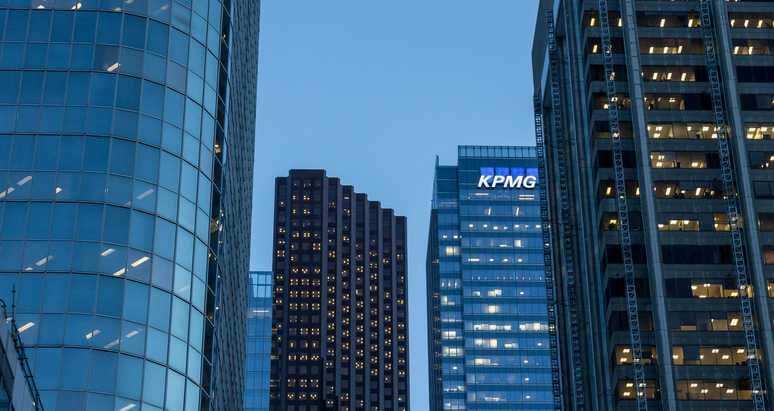 The fine comes as the global network of accounting firms that make up KPMG is under pressure. It is facing an inquiry in Britain over its audit of Carillion and scrutiny of its South African arm’s work for a company owned by the Gupta family. Is Trump dragging us towards another Great Depression?